Capitol Hill Restoration Society » Restoration Nats – Play Ball! 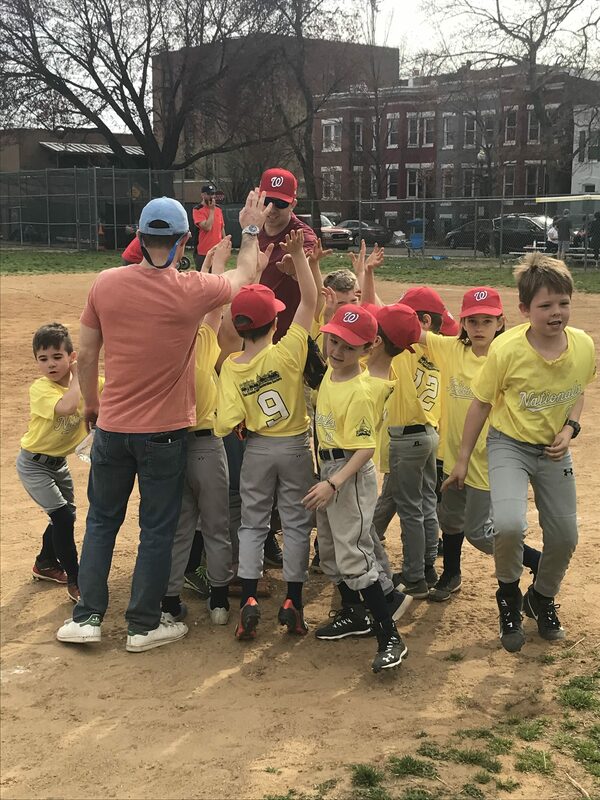 There is a new baseball team in town—the Restoration Nats! 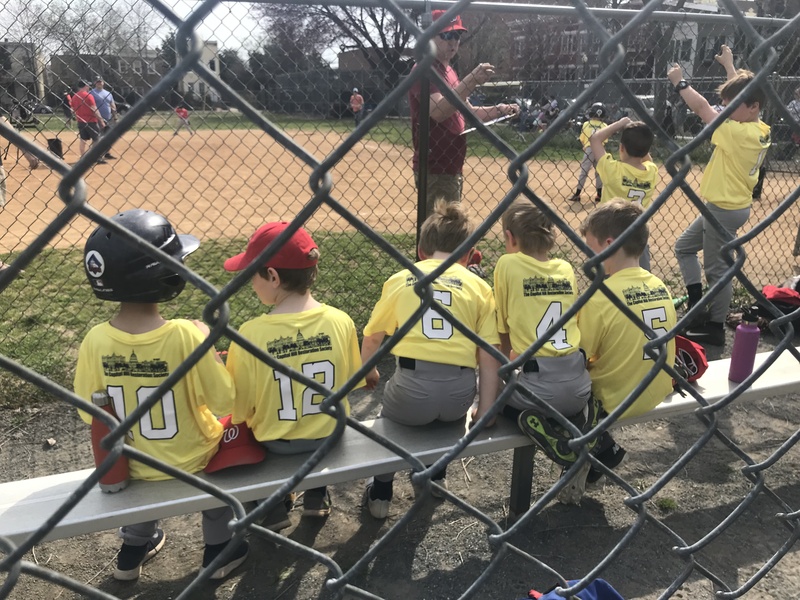 CHRS has decided to sponsor a Capitol Hill Little League team this year as part of our mission for community outreach. The Restoration Nats are a AA team (machine pitch) of 7-8 year olds. So this year, keep an eye out for youngsters on the Hill wearing bright yellow jerseys with the CHRS logo on the back. They will play on Saturdays from the last weekend of March until the first weekend of June on either the Eastern High School, Payne Elementary or Tyler Elementary fields. We are super-excited to support this fine bunch of neighborhood kids. Many thanks to Jackie Krieger who is serving as our liaison to the team! For more information, contact Angie Schmidt at akschmidtdc@gmail.com.